Companies in the north of England are growing day-by-day as they strive to become as successful as other parts of the UK. Now the Northern Powerhouse, a concept launched by George Osborne in 2014 has gained extra momentum with UK-based frozen food company Nomad Foods buying Aunt Bessie’s, the frozen food business founded in 2000, for about £210m. Along with Aunt Bessie’s puddings and roast potatoes — an integral part of a British roast dinner – the deal also included its factories in Hull, England. The factory produces 500 million frozen Yorkshire puddings a year and employs about 350 people. This deal will help Nomad Foods to get a grip on the frozen Sunday roast market as Aunt Bessie’s potatoes and puddings are well-known. However, this is only the latest step in Nomad Foods’ ambitious expansion. The company’s portfolio already includes brands like Birds Eye, Findus and iglo increases. Although, it added to this succulent menu of frozen nibbles in April when Nomad Foods completed its acquisition of Goodfella’s Pizza . 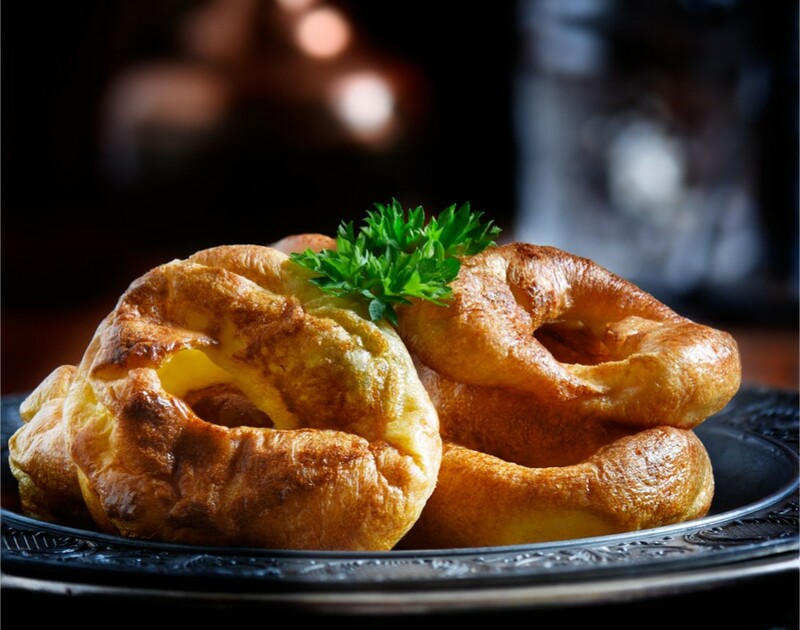 The deal between William Jackson, the former owner of the Yorkshire pudding brand and Nomad Foods highlights just how successful companies in northern England can be. With the government having already committed £3.4bn to local growth, other private investors has also deemed northern companies to be investment worthy. This is especially good news after Aunt Bessie’s croquettes were called back from Lidl in April because it included egg without warning for it. Hopefully this takeover will prove to be beneficial for the Yorkshire brand.